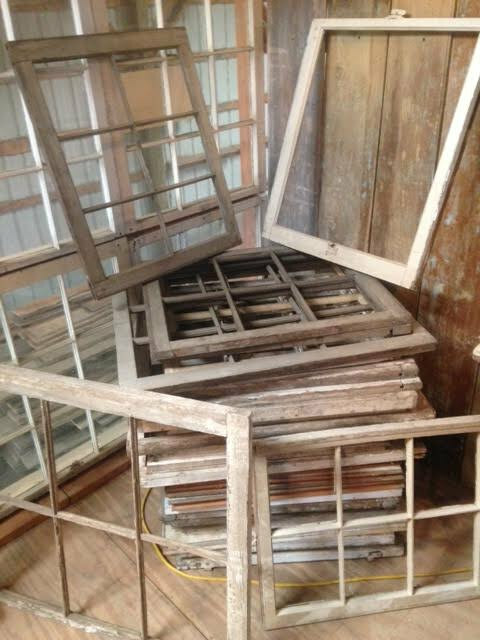 We have a large collection of antique window sashes, varying in size and condition. 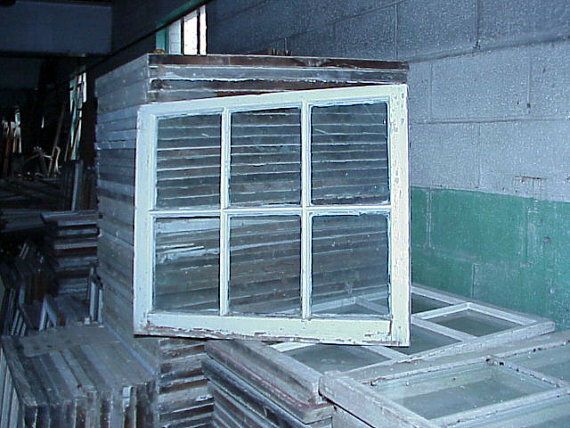 Windows are from 1800 to 1860 and are sound with wavy and sometimes bubbly glass. 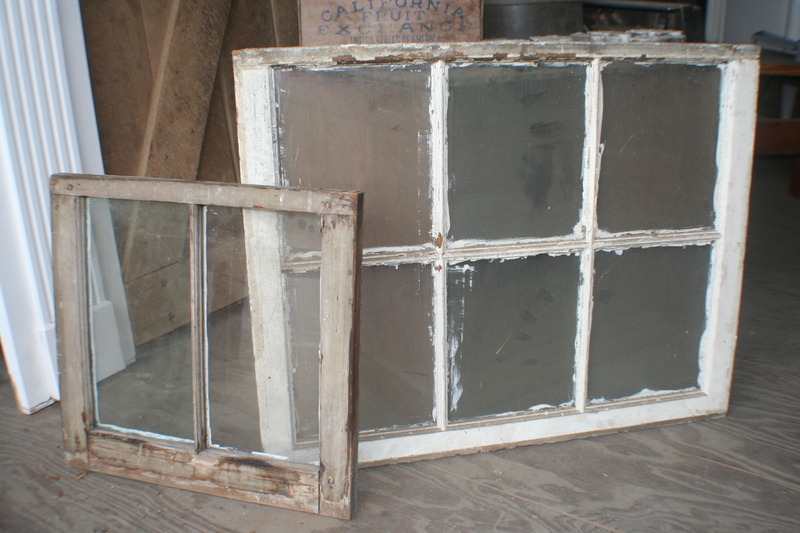 Because these are old windows, one or two panes may have small cracks. 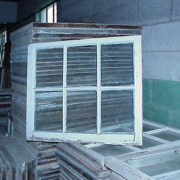 Windows without glass, as well as replacement glass are also available. 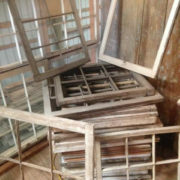 Prices start as low as $10! 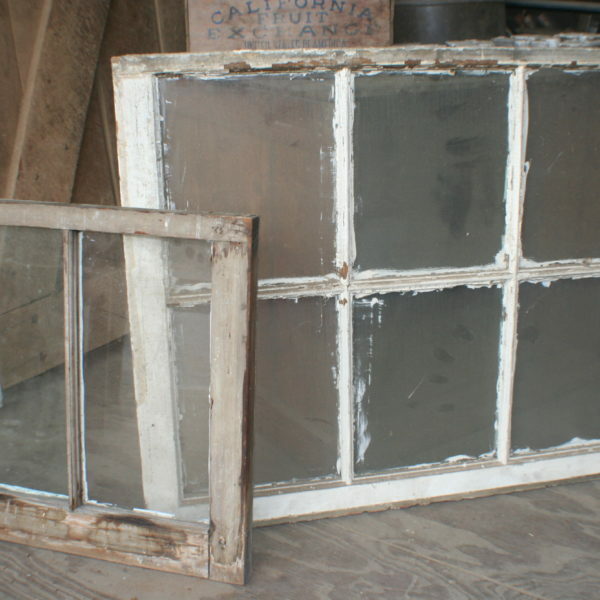 We also have empty sashes available too.